FareShare provides a weekly delivery of food for the school breakfast club at Prudhoe Castle First School in Northumberland. 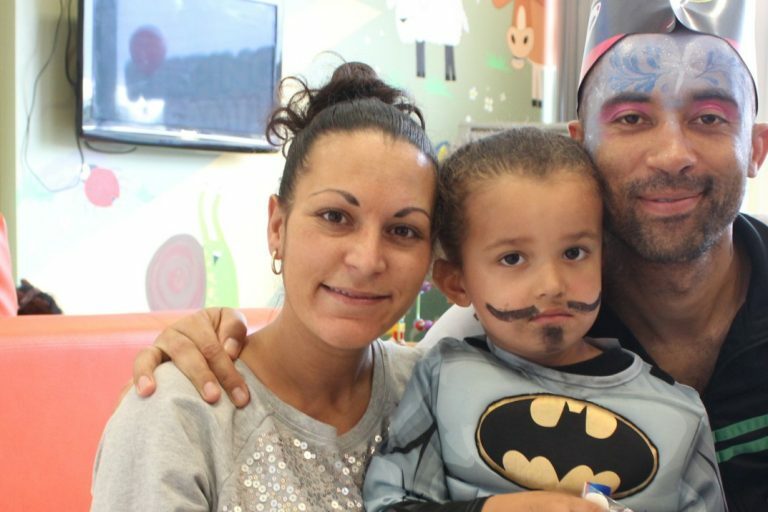 We caught up with Annamarie Armstrong, Castle Kids Club Manager at the school to find out more. “Our breakfast club is open from 7:30am every morning and we have children from two to nine years old attending. 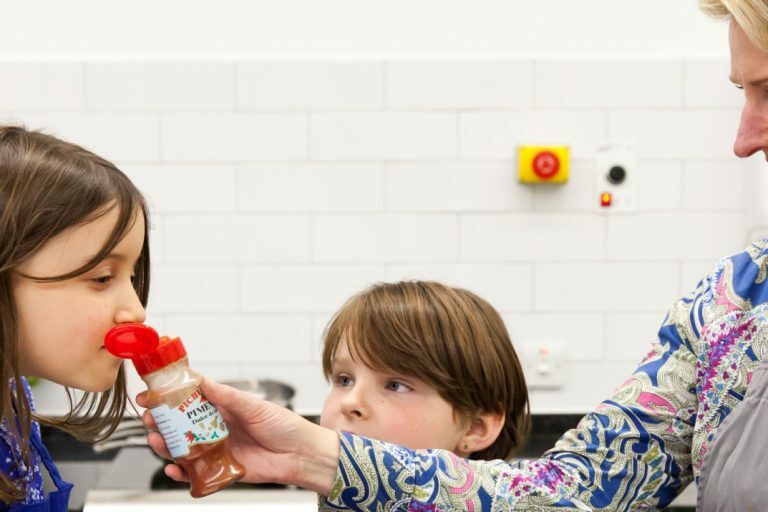 Thanks to food from FareShare, we provide cereal, toast, yogurt, fruit and juice to give the children the best start to the day. We have seen a great impact of the breakfast club on the children. 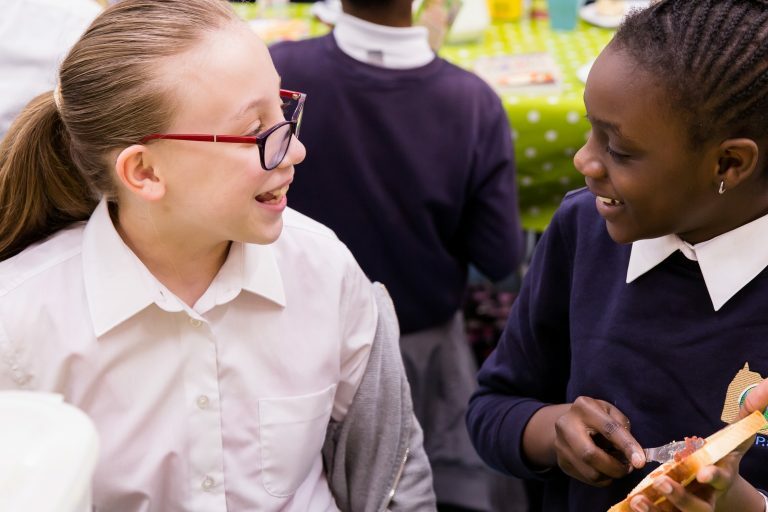 Some of the children who come in are eligible for free school meals and we know they would otherwise not have a breakfast at home. You can really see the difference in them, in their energy levels, alertness and ability to concentrate in class. 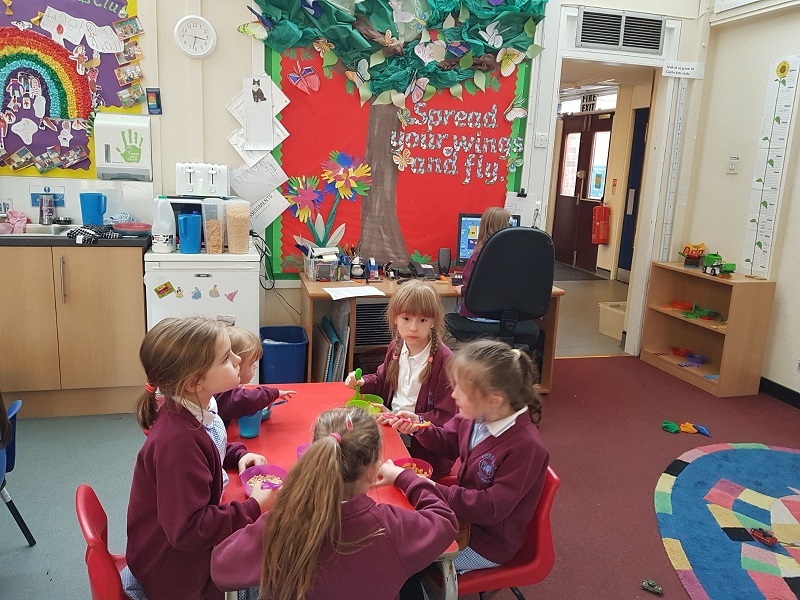 “In the run up to SATs our breakfast club is so important because if the children haven’t had a good breakfast they won’t be focused and ready to learn. In May, we are inviting all the children from Castle Kids Club in to have breakfast together each morning before their exams.